Hey, it’s our Birthday!! We gonna party like it’s our birthday. VGL’s 1st BIRTHDAY BASH !!! The party includes a DRAG SHOW by Veronica Lace, Daphne York, Bebe, and Christian Gaye. There will be a live DJ (Jamila Nicolas), Yard Games, a 50/50 raffle, and FOOD included. 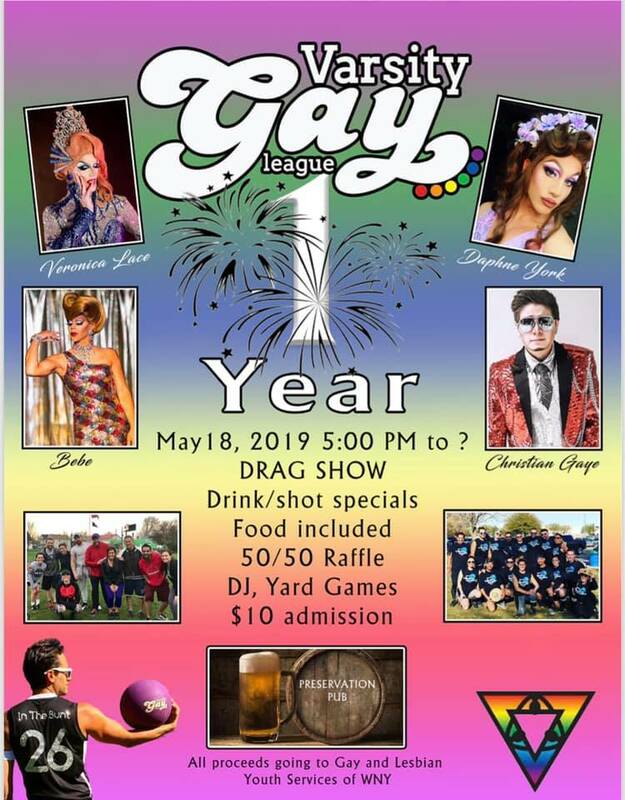 The Entry fee will be $10 and proceeds will be going to the Gay and Lesbian Youth Services (GLYS).